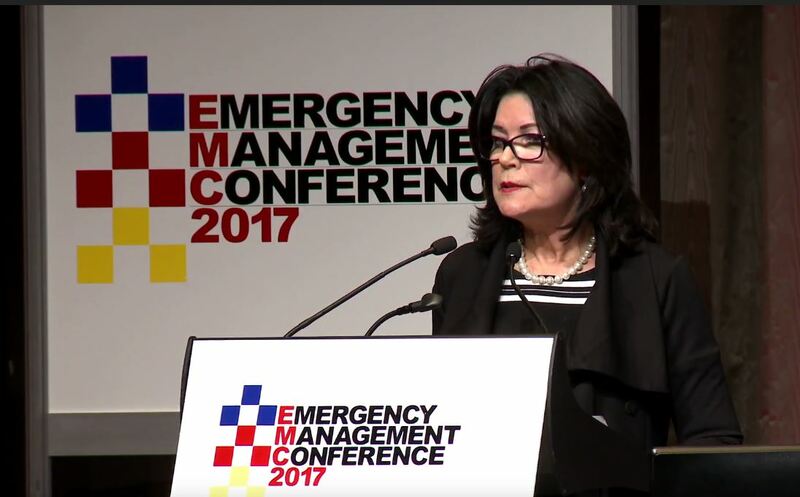 On 7th July 2015, Victoria’s Emergency Management conference hosted the Inaugural Claire Zara Memorial Oration. This session commemorated the ground-breaking contributions of our dear friend and WHGNE colleague, Claire. The foremost disaster and gender scholar, Elaine Enarson, spoke about Claire’s work with men and disasater as ‘path-breaking’. It is truly a loss to international disaster studies that Claire can’t continue this important work. Our sincere appreciation to Mark Swiney, Tony Poole, Steve O’Malley and the Conference Organising Committee for their unhesitating support. Our hope is that the Claire Zara Memorial Oration will ensure ongoing attention to gender and disaster – a fitting tribute to this extraordinary woman. The speaker for the 2018 Emergency Management Conference is Jerril Rechter, CEO of VicHealth. The 2017 Claire Zara Oration was given by Mary Barry, CEO of Our Watch. 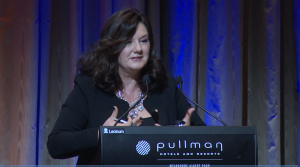 She discussed the continued importance of a focus on family violence in the disaster sphere. Watch the full talk here. The Claire Zara Memorial Oration was held on day one in a plenary session of the Emergency Management (EM) Conference in Melbourne on 12th July. 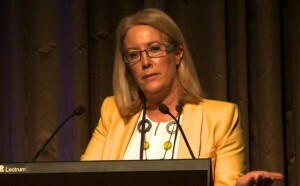 The presenter in 2016 was Professor Caroline Taylor AM. 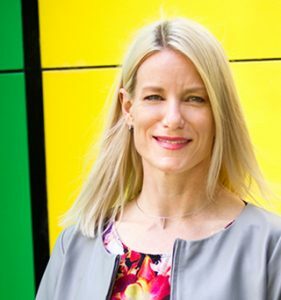 Caroline is recognised as one of Australia’s leading experts and consultants in the field of child and adult sexual violence and domestic violence and the criminal justice response. Now employed as the Gender, Diversity and Inclusion Officer at the CFA, in a challenging and well received presentation, Professor Taylor spoke authoritatively about gender inequity in the sector. It was an especially fitting tribute as she had known Claire personally. 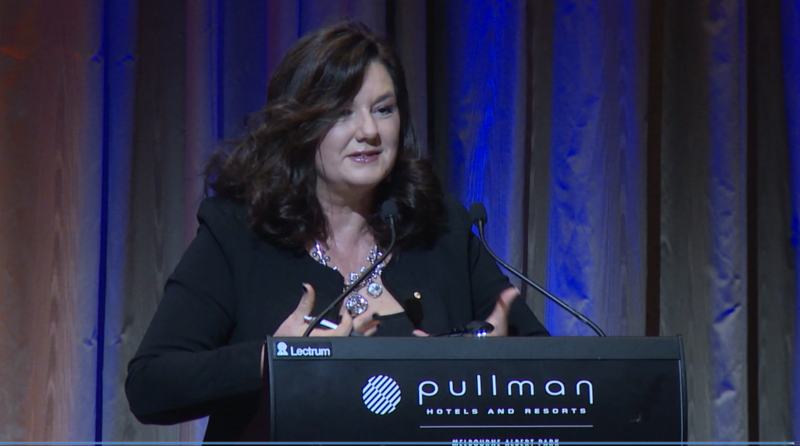 On 7th July 2015, Victoria’s Emergency Management conference hosted the Inaugural Claire Zara Memorial Oration. 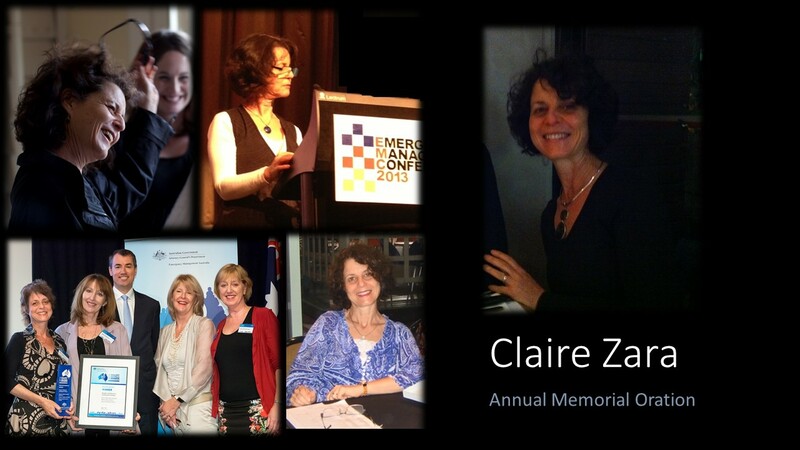 This session commemorated the ground-breaking contributions of our dear friend and WHGNE colleague, Claire. The foremost disaster and gender scholar, Elaine Enarson, spoke about Claire’s work with men and disaster as ‘path-breaking’. It is truly a loss to international disaster studies that Claire can’t continue this important work. Our sincere appreciation to Mark Swiney, Tony Poole, Steve O’Malley and the Conference Organising Committee for their unhesitating support. 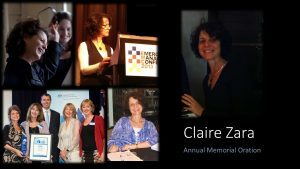 Our hope is that the Claire Zara Memorial Oration will ensure ongoing attention to gender and disaster – a fitting tribute to this extraordinary woman.